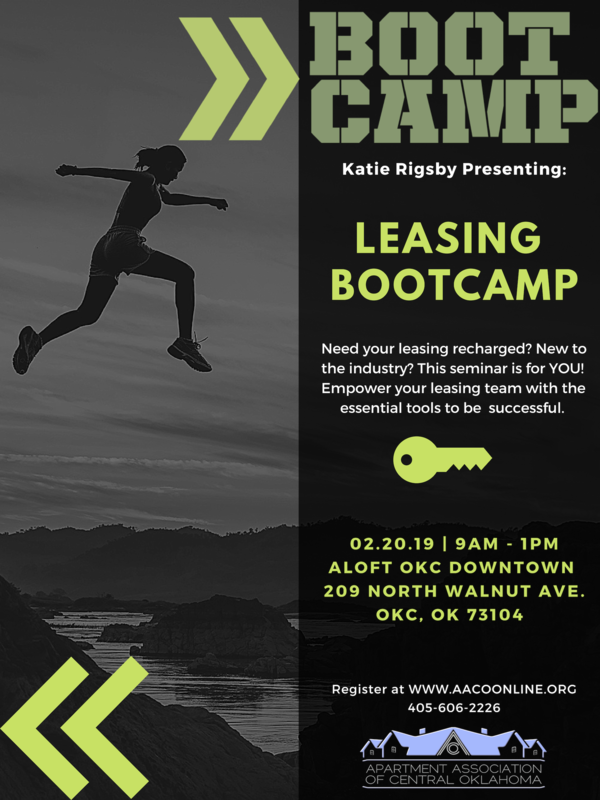 Leasing Bootcamp with national speaker, Katie Rigsby! Have the winter blues caused a rut in your closing ratio? 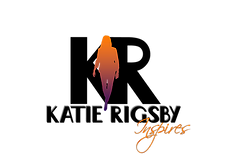 Refresh those skills with Katie Rigsby! Seminar includes the leasing process from start to finish: overcoming tough objections, plus how to effectively be closing from phone call to deposit down. Mark your calendars- You won't want to miss out! Mark your calendars- You don't want to miss out!